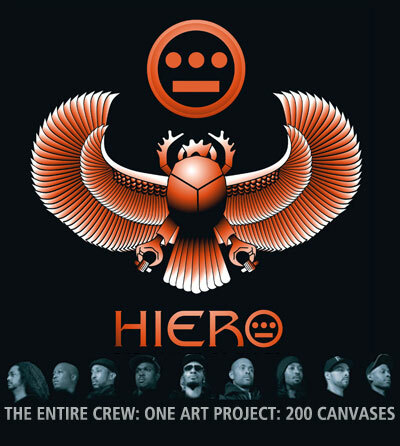 To mark their 20th year, famed hip-hop collective Hieroglyphics are set to release a project unlike anything they have done before: the creation and release of a fine art piece. The artwork titled “The Valley of Kings” will debut to the world on November 1, 2010 at www.whenartimitateslife.com, with only 300 canvas prints available. Created over the course of the last 12 months, the piece - said to represent the “supernatural” union between the crew and their musical journey - has been shown to no one outside of the Hieroglyphics camp. An extensive process involving storyboarding, photography, greenscreen, and graphic art was executed in its creation of the art, as well as tapping the talents of world-renowned aerosol artist EAZ ONE. The result is a masterpiece that will be numbered and signed by each member in the crew for every piece in the collection. All 300 will be shipped with authenticity certificates. Upon purchase, an exclusive download link will also be sent to your email address containing a Hieroglyphics megamix by DJ Equal, and a never-before-heard Hiero posse cut, "Reputation". Make sure to sign up at http://www.whenartimitateslife.com/ for a chance to win. Winner will be announced on November 28. The Valley Of Kings makes Hieroglyphics the first hip-hop collective to release artwork under When Art Imitates Life (WAIL), the brainchild of King Tech of the World Famous Wake Up Show, MTV’s Sway Calloway, and Los Angeles creativity house Scene Four. 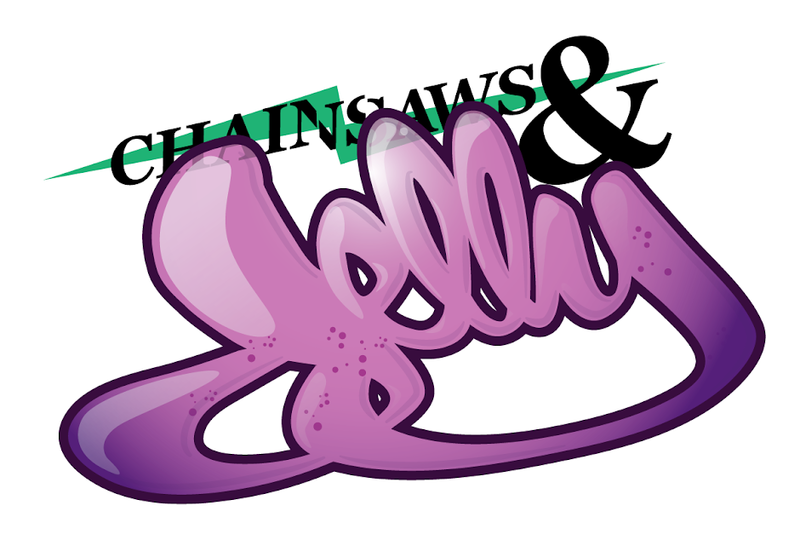 Previous releases from WAIL include collaboration pieces with RZA of the Wu-Tang Clan as well as Shavo of System Of A Down. There will be an early viewing opportunity taking place on October 29, 2010 via a GOLDEN TICKET sent to the first 500 people signed into the interest list for more information. Thank you to James Dunn for all this info!